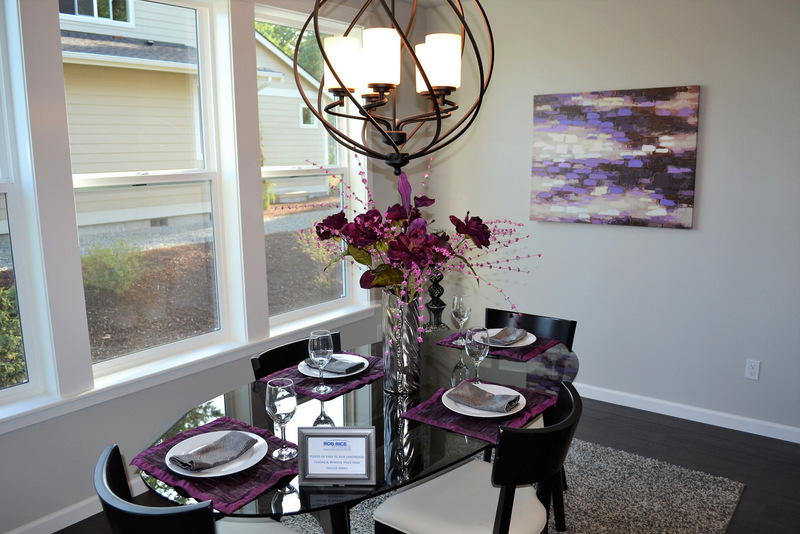 Having been a designer for nearly a decade, implementing the art of home staging and design in thousands of South Sound homes, I am acutely aware of the new and often unique design trends that emerge every year. If you are looking to refresh your home with an updated look, why not consider some of the following 2018 trends? Purple represents royalty, spirituality and imagination. It encourages our deeper thoughts, inspires high ideals, and stimulates creativity and originality. Deep purple is better used as an accent color rather than a dominating color in a room, as too much purple can cause depression. Throw pillows, bedding and artwork are easy and affordable ways to add in the color. Soft purple tones are great in rooms for meditation and relaxation, whereas deeper purples like Ultra Violet make bedrooms and living rooms feel more luxurious. Over the years, metal trends like bright brass, chrome, brushed nickel and oil-rubbed bronze come and go. Just as gold was starting to take over, two new metal finishes have been emerging. The first is matte black, a type of wrought-iron look. Fortunately, black goes well with both gold and silver metal, so you won’t have to change out every doorknob and hinge in the home. Consider a dining chandelier with a matte black fixture. Another metal finish trending is rose gold. This trend may not last, but you could incorporate rose gold with home decor accents in the kitchen and living room. Color is coming back into kitchens, after all-white kitchens have been the rage for a few years. Add color in cabinetry with warm wood tones, gray tones or painted cabinets. Tile backsplashes can be a fun way to add color that ranges from soft subtle hues to bold saturated tones. Bold and rich colors are trending for the entire home after neutrals have been in style for years. Paint is always an easy way to add or change color. You might bring in color to your upholstered sofa or chairs, which is more expensive and challenging to replace than paint. Rich tones don’t have to be bold colors like red and orange. You might like more earthy tones like tobacco, camel, rust or warm grays. Vintage-style lighting has been popular recently and is still going strong. Chandeliers and kitchen island pendants are a good place to incorporate this look. Floral is making a comeback in a modern way. Large flowers with high contrast colors make a bold statement and can be added with pillows, bedding, artwork and an accent chair or two. Although some of these trends may not be around next year, if something appeals to you, give it a try. Designing your home is personal, so don’t feel like you have to incorporate them all. If you need expert advice, I would be happy to work with you. Happy designing! 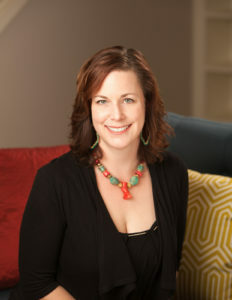 Dr. Lisa Poundstone, ASP, PhD is the owner of Design Smart Home Staging & Redesign in Olympia WA, voted the Best of South Sound in Interior Design for the last several years. Lisa writes a blog called The Design Doctor and recently launched Sacred Soul Space Design. 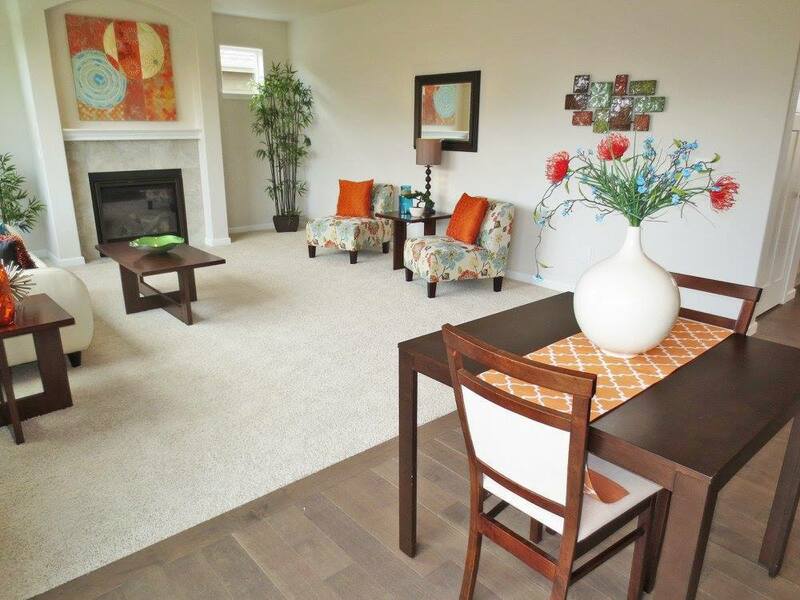 Reach Lisa at 360-480-5810 or by emailing lisa@designsmartstaging.com.